The cannabis industry has been dynamically evolving every New Year. 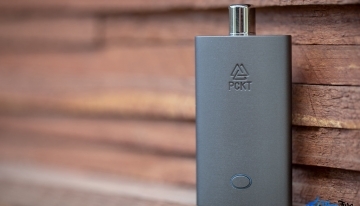 With that change, vaporizers are quickly emerging as the future of the cannabis industry. 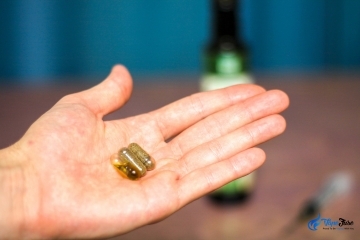 It wasn’t long ago that the concept of medibles (medicated edibles) and tinctures were not so popular. But these days, one can expect new product lines with targeted cannabinoids to hit the market almost every month. 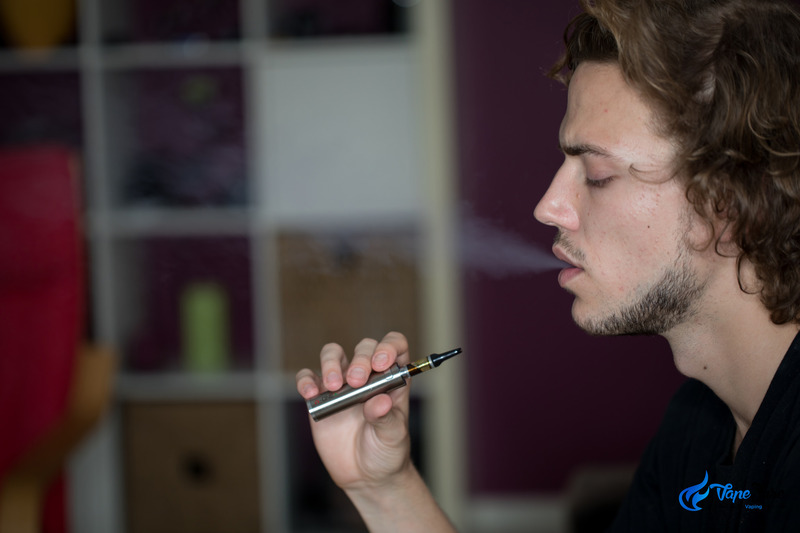 With vaporizers, patients are getting the most effective means of consuming their medicine. 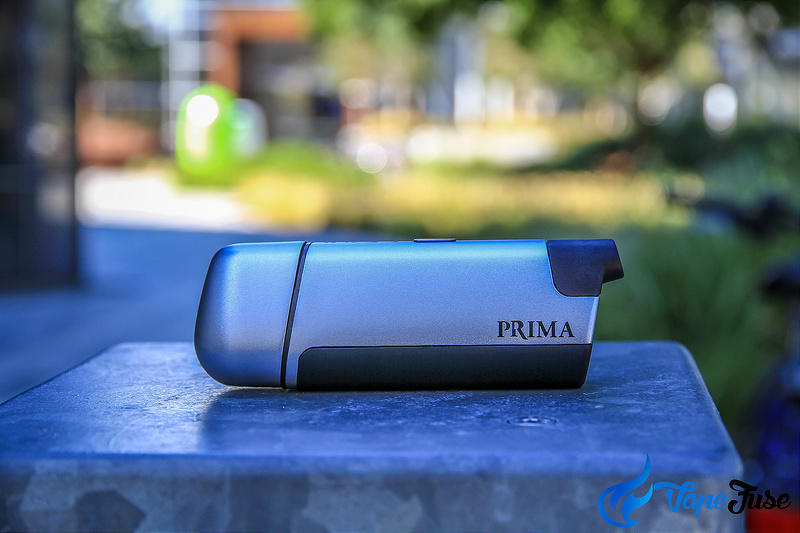 Portable and desktop vaporizers are the latest trend and every cannabis enthusiast seems to be drooling over these. 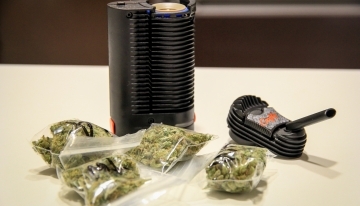 It was almost a two decades ago, back in 1999 when Storz and Bickel’s tabletop vaporizer came out to the market. 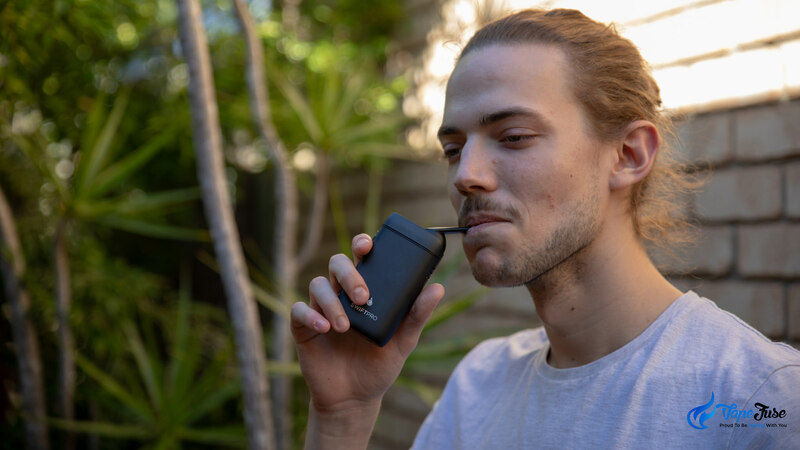 Popularly known as the Volcano vape, this technology established that cannabis could be consumed in an entirely combustion-free way. There has been no looking back for consumers and producers since then. 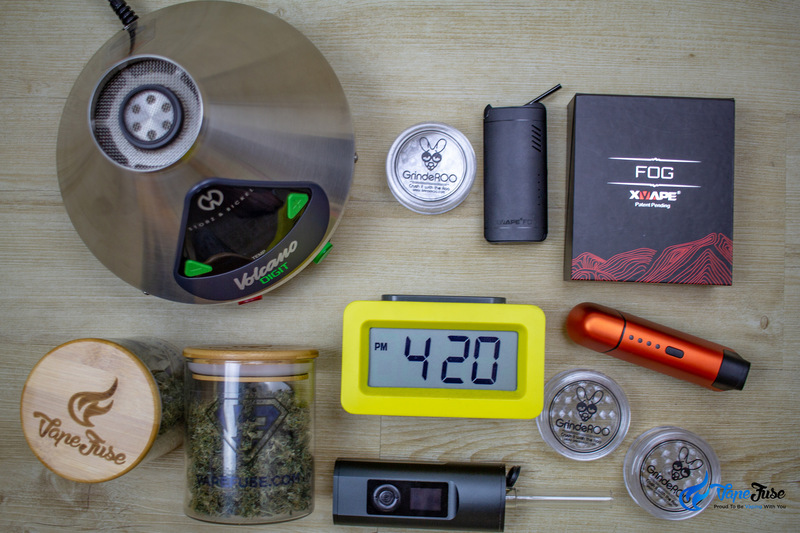 Here is how vaporizers have and continued to shape the future of the cannabis industry. Did you start consuming cannabis in the pre-vape or the post-vape era? 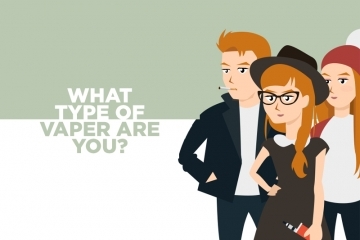 If we ask any consumer who has been present in both these situations they could clearly relate not only to the difference in the method of consumption but also the difference in the taste of the product. Until a few years ago, it was assumed that most marijuana strains smelled and tasted the same. 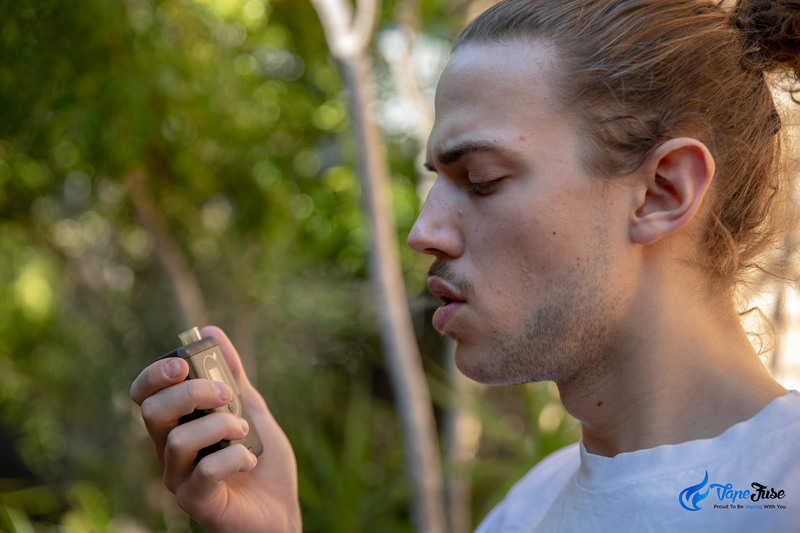 People who use vaporizers now a day are now familiar with various flavor profiles like pine, diesel, earthy etc. 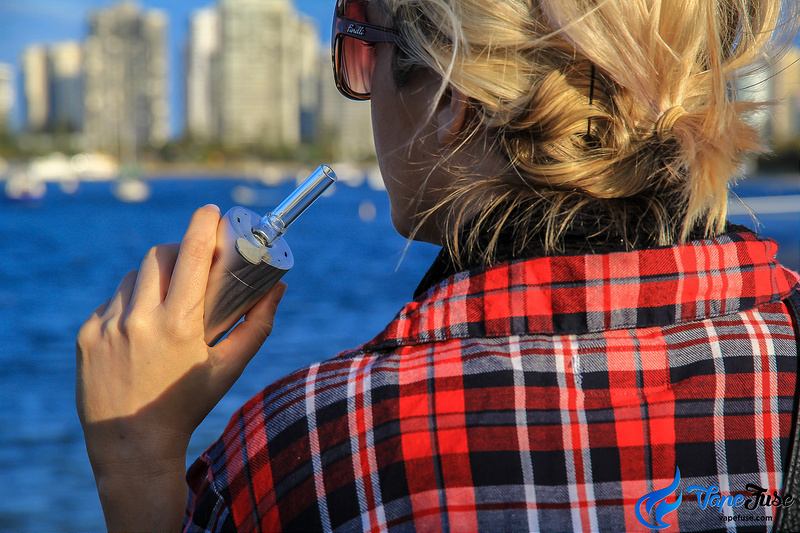 With the increasing popularity of vaporizers in the market, cannabis consumers now understand the flavor of their product. 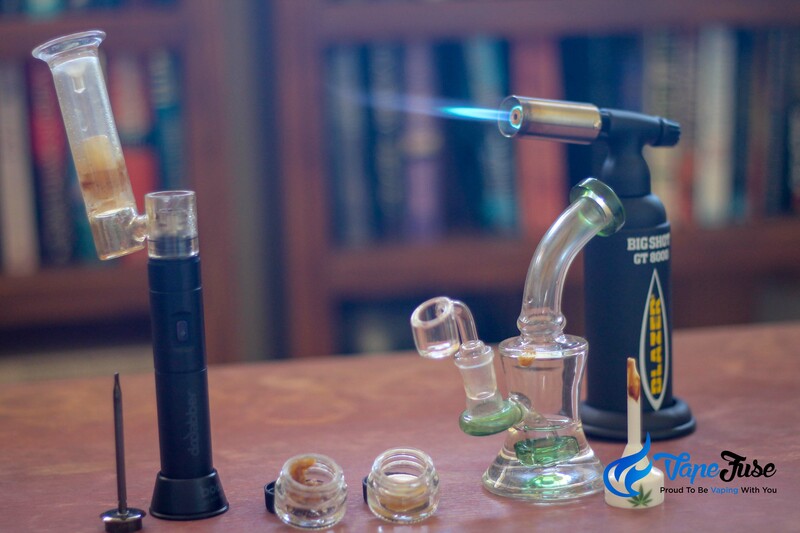 You can also find a huge variety of vaporizers to choose from like desktop and portable ones. 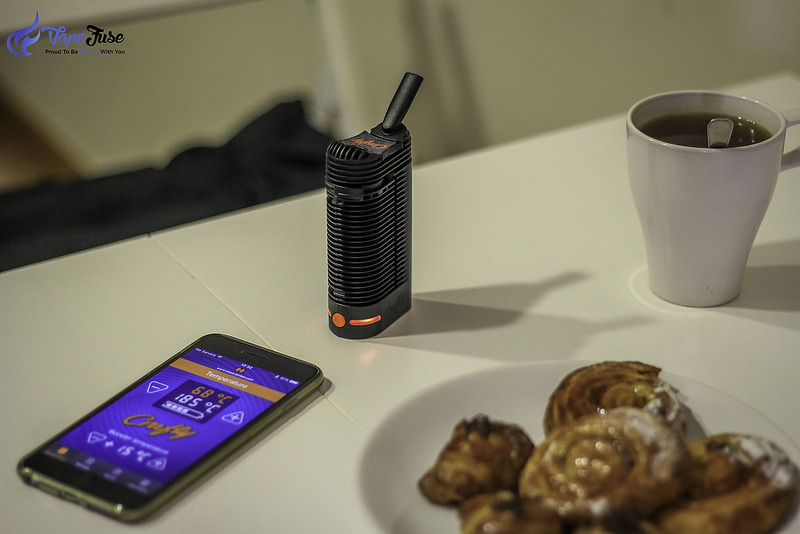 We can still see some great expensive products in the market like the Volcano Digital and the Arizer ArGo Portable Vape. 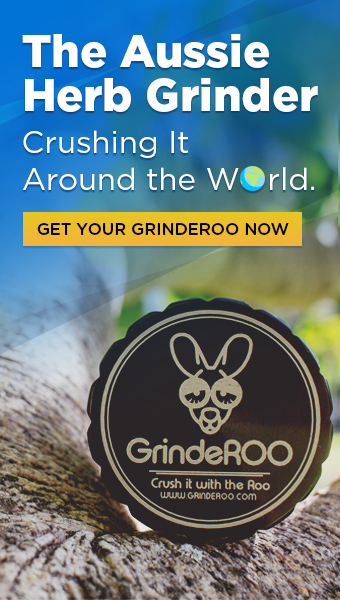 However, with the increase in demand for a healthier and effective form of cannabis consumption, there is a product to suit every customer need and budget. Budget-friendly vape pens like the X Max V2 Pro and Dr. Dabber Aurora are some great affordable buys. 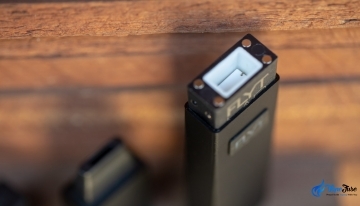 Some portable vaporizers like the PAX 3 and Vivant Alternate are multipurpose and allow for the use of dry bud, wax concentrates, and e-liquids/oils. And we must also not forget disposable vape pens like the Atmos Ole Vapor Pen for and KandyPens RUBI. This popularity of concentrates had the cannabis industry investing millions on the R&D, potency, purity, and quality of concentrates. 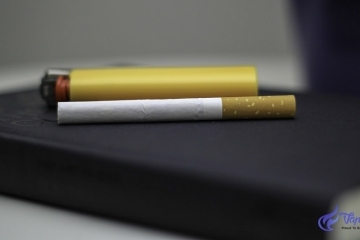 These factors drastically changed the products available on shelves, leaving the good old buds far behind. 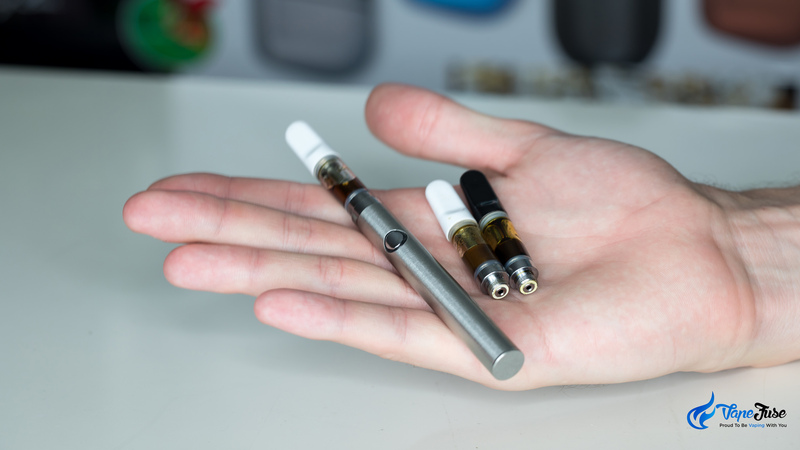 Marijuana concentrates have made consumers switch to vaping from smoking altogether. when compared to a joint. 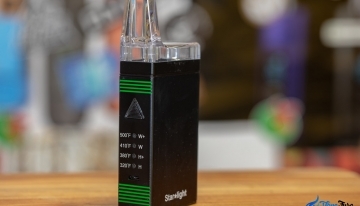 of vaporizers have unfolded the mysteries of cannabis concentrates. 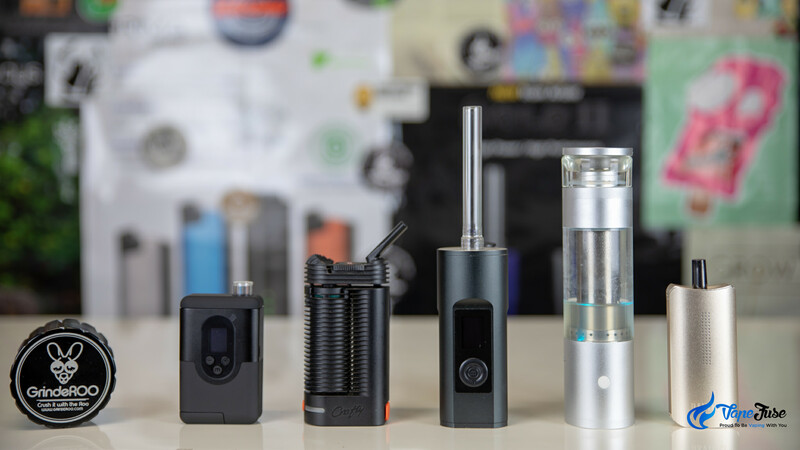 Vaporizers now come in all kinds of shapes and sizes giving consumers a pocket-able and discreet method for marijuana consumption. You don’t need to worry about covering the smell or waste any more time in finding the perfect spray that works for you. 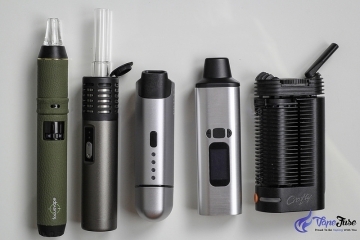 vaporizers bring along. They no more have to lurk in alleys and parks, but can explore more open spaces. 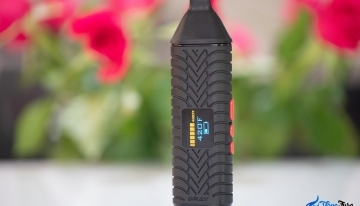 Discreet vape pens, like the disposable dab pen shown above, have allowed medical users to travel with their medicine as well. Although it is not advisable to do so, every now and then people do take up their vape pens when flying or traveling otherwise. 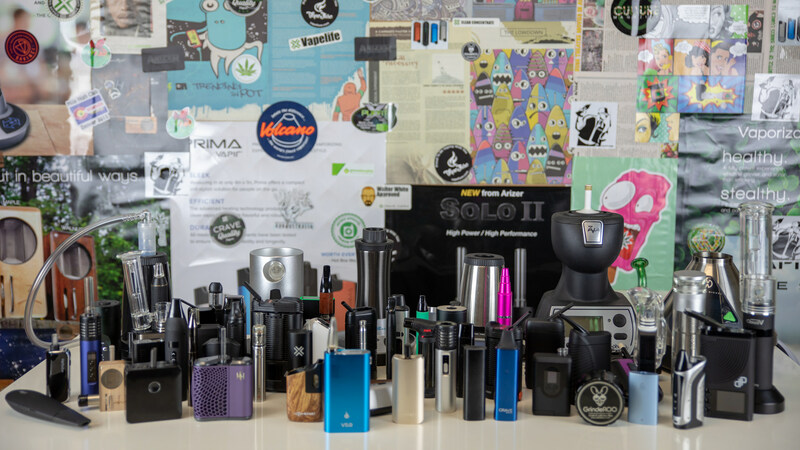 Vaporizers have bought a big change to the cannabis culture and completely changed the future of the cannabis industry. 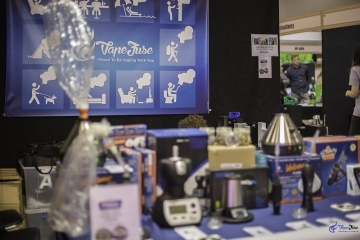 Its safe to assume that vaporizers are the biggest trend for this decade and the future of the cannabis industry. They have changed the way people have been consuming cannabis for both medical and recreational uses. 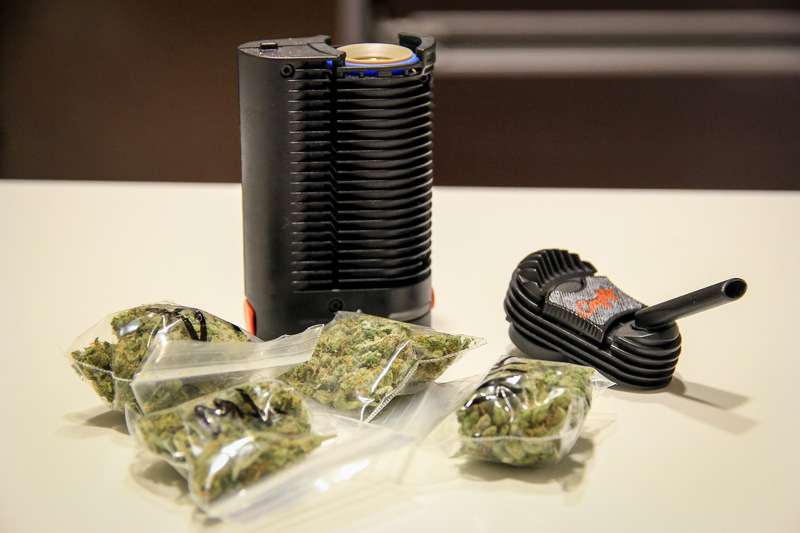 The herb is now going into areas it never reached before all thanks to the stealth and stylishness of vaporizers. If not, it’s time to make the change now. 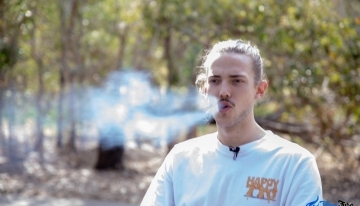 James J Harper is a writer, marijuana enthusiast and a frequent traveller. He has been writing on medical marijuana for the last many years and is quite the favorite of many medical marijuana doctors in Orange County. James has been writing actively about the medical benefits of Cannabis and how patients can benefit the most out of it.